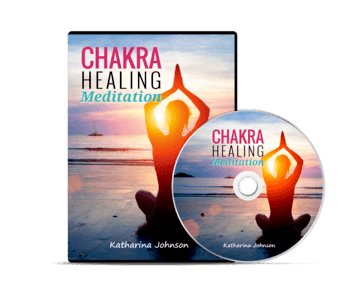 Get Your Free Guided Healing Meditation to Increase Your Energy levels. Subscribe to updates and helpful tips. Enter your name and email so that I can send you the recording immediately.